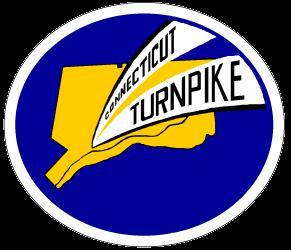 The Connecticut Turnpike is a former toll road that runs east-west across Southern Connecticut and north-south in Eastern Connecticut. 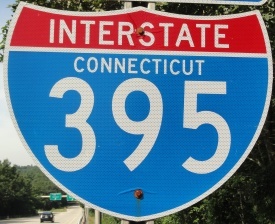 This runs along Interstate 95, Interstate 395, and Connecticut State Route 695. The portion that runs along CT St Rt 695 is unsigned. It's real name is Governor John Davis Lodge Turnpike. 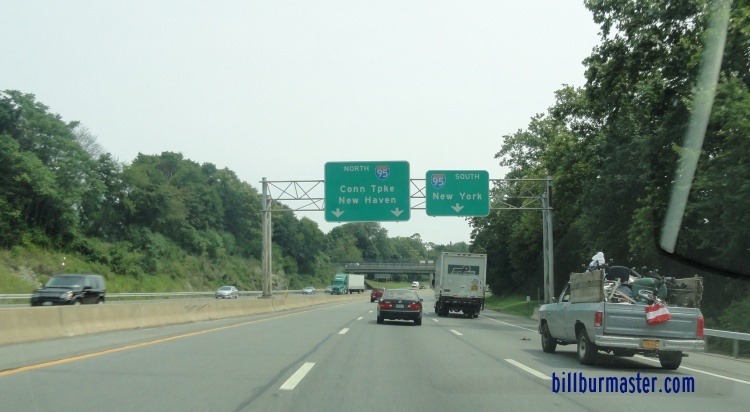 This highway runs from the New York/Connecticut State Line, at Greenwich, to U.S. Rt. 6, at Killingy. 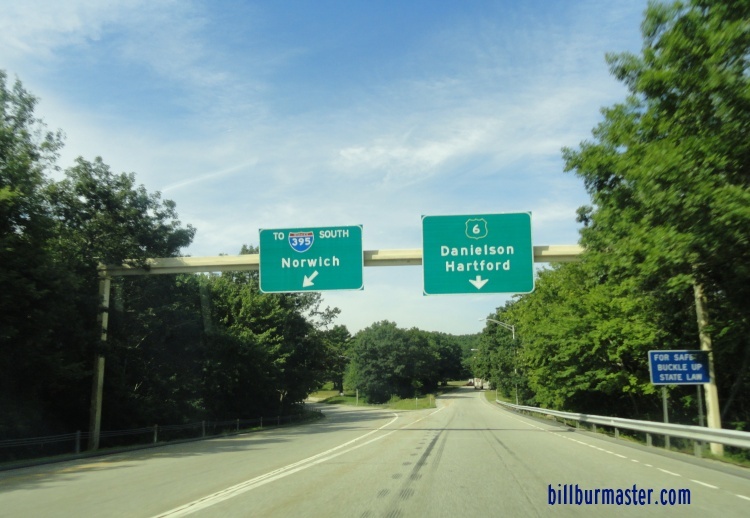 The Connecticut Turnpike passes through the following towns. The Connecticut Turnpike crosses the following interstates. Interstate 91, at New Haven. Interstate 95, at New London. Interstate 395, at New London. WB U.S. Rt. 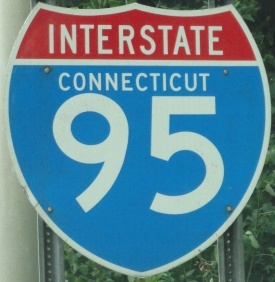 6 at the northern start of Connecticut Turnpike. A BGS on EB I-287 near I-95 in Port Chester, NY.